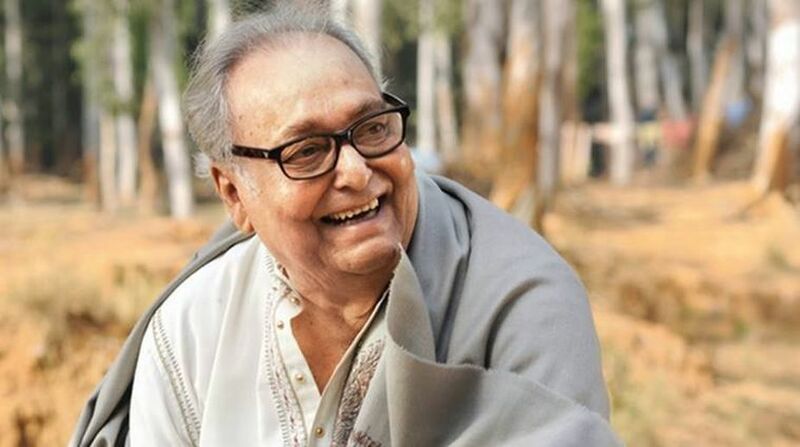 Greetings poured in for the thespian from across the Bengali film fraternity and political circles, West Bengal Chief Minister Mamata Banrejee on Friday wished legendary Bengali actor and Dadasaheb Phalke Award winner Soumitra Chatterjee on his 83rd birthday. “Wishing Soumitra da (Soumitra Chatterjee) a very happy birthday. May you give us many more memorable characters on screen,” Banerjee wrote on her Twitter handle. Bengali superstar Prosenjit Chatterjee took to Twitter to greet the veteran actor. Prosenjit, who recently shared screen space with Chatterjee in the film ‘Mayurakshi’, said more than a co-actor, he was like a family member. “Soumitra Chatterjee, the man who I look upto as an inspiration, a guide and a great co-actor is no less than a legend to the world. For me more than a co-actor he is like my family and on his special day, I would like to wish Soumitra Kaku many many happy returns of the day,” Prosenjit tweeted. Chatterjee was conferred with the Dadasaheb Phalke Award in 2011. He is also a recipient of the coveted Legion d’Honneur, France’s highest civlian honour. 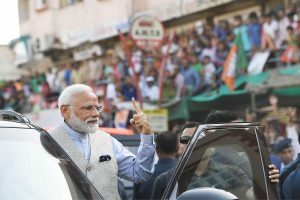 Apart from Ray, under whose direction, Chatterjee acted in 14 films, the veteran artist has worked with renowned filmmakers such as Mrinal Sen and Tapan Sinha. Some of Ray’s landmark films in which Chatterjee featured include ‘Sonar Kella’, ‘Jai Baba Felunath’, ‘Charulata’, ‘Ghare Baire’, ‘Ashani Sanket’, ‘Devi’, ‘Abhijan’, ‘Aranyer Din Ratri’ and ‘Ganashatru’.